Based on a true story we find the turmoil caused by prejudice and the ever present hope of Christ’s calling conflict with each other as a young man seeks to pursue his life’s calling in Jesus Christ. Can the young man coming of age succeed; indeed even survive, in the Christian community? Will the stigma of his mental illness and the common prejudices against it deprive him of his calling to serve Christ? Remaining anonymous as the only resort to avoid constant conflict, the young man’s story unfolds in his life and his imagination. This heart wrenching story will captivate the reader, and as they cry with his pain they will find themselves cheering the young man’s drive to serve His King. 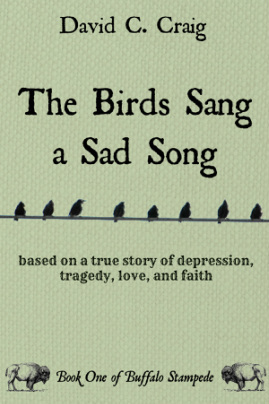 ﻿What others are saying: "David Craig has written a fascinating story that is entertaining at the same time it deals deeply and honestly with depression. I encouraged David to write this book because I know he has wisdom to share and I believe God will use him and this story to help others. He’s done it well." (Mary Connealy - award winning Christian author) Click Here for paperback and Here for Kindle. Book two of the Buffalo Stampede trilogy--Letters from Nobody--will grip the reader with surging emotions and psychological conflict. Hopes hang in the balance of affairs outside the control of Daniel and the Young Man. Will their past continue to destroy them, or will they finally find healing from the brokenness that haunts them? As the epidemic of “prairie sickness” expands across the Great Plains, Daniel is forced to expose his own deepest fears to the world outside of Martinsville. At the same time, the Young Man, who has reached his greatest goal, is confronted by those determined to end not only his job but also his career. He is finally pushed to the edge of the ultimate decision to take his own life. As tragedies mount can both men find the strength and support to carry their work forward in a way that will help not only themselves but the world outside their own small spheres of living? “Graves on the Prairie” will captivate readers as the inner lives of people past and present meet their greatest challenges in the exciting conclusion to the Buffalo Stampede Trilogy. 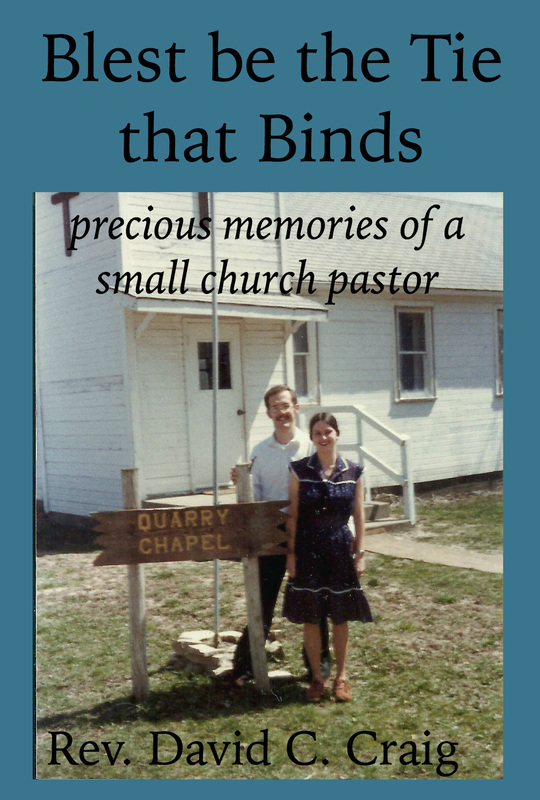 In this inspiring book, David shares his stories of being a small church pastor in the little village of Quarry, Iowa. You'll meet a cast of characters unlike any others as you laugh through the hijinks of a young and inexperienced pastor learning how to love and minister to people the way that God called him to. Then came "the call!" "David," the trembling voice said from the other end, "I have just sold my house and I don't know what to do. Help me, please." That short conversation was to change our lives for years to come. It would challenge strengths and reveal weaknesses. It was going to confront us with questions about love, life and character. It was to propose a challenging question, "Can life interrupt life". Taking Care of Joe is the daily experience of millions of Americans who ﬁnd themselves with loved ones in need. Taking Care of Joe invites the reader to ﬁnd humor in crisis, hope in disaster and comfort in shared experiences. It invites the reader to cry without despair, slump without defeat and soar with blessings that only God can hide in unexpected places. 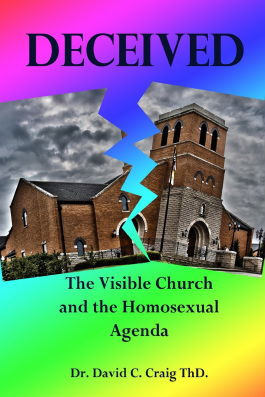 To view the print addition: click HERE or for Kindle click HERE. "Whose dog is that?" I grumbled as I rolled over in bed. "I'm certainly glad it isn't MY Dog." But it was! And she wanted a walk. Molly takes us on a happy and uplifting daily walk through the streets of life. Saved at the last minute from imminent death, Molly becomes the living parable for everyone who has been rescued by God's grace in Jesus Christ. Learn with her the new lessons of love as she sits in her new "Master's" lap and the lessons of simple obedience as she walks on her new "Master's" leash. These "tails" will inspire, encourage and give hope to all who will go for their daily walk with Molly and with God. To view a print copy of "Molly," click HERE, to view the Kindle version click HERE. Pastor Crane frowned at the bleak late winter landscape that confronted him through his picture window. At this midnight hour he was saddened by the thoughts of failure his work had faced over the previous years. He wondered if God was even at work in his church. Then offering a silent prayer for a seemingly transient girl who had briefly stopped into the secretary’s office that week he prepared for bed. His plans, however, were interrupted by the sudden ringing of the phone. “Pastor Crane,” the speaker said. 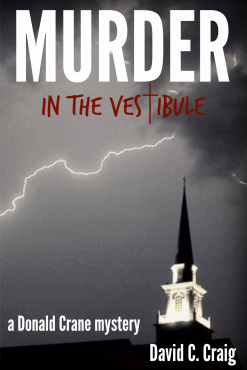 “It seems there is an apparent murder suicide in the vestibule of your church. I’m sending a squad car to pick you up.” Was this the final death knell of his church or was God showing him that He was really at work? This is the first in the series of Donald Crane mysteries. Click Here for paperback and Here for Kindle. Released from custody on a technicality, Jeter Slocum is confronted by Seth Miller, the man whose livelihood he had ruined. When Jeter is found dead near Seth’s farm, only one conclusion can be drawn. But is it the right one? Pastor Russell Sanders isn’t so sure. Calling on his old seminary friend Donald Crane for help, they must race against time, community disaster, and an uncooperative sheriff’s office to find the truth. Before more murders can take place will they be able to prove if Seth is really innocent, or will Pastor Donald Crane’s snooping bring danger closer to home? This second book in the Donald Crane mystery series will keep the reader guessing until the end. Christmas time is almost here, but instead of jolly Ho-ho-ho's, there is murder in the air. When Alison Crane's best friend is accused of murder, simply because she was in a closed room with the victim while holding the murder weapon in her hand, Ho-ho-ho becomes NO-NO-NO! Reverend Donald Crane, pastor of the small inner-city Placer Street Baptist Church is unwillingly forced into a new role. But that role proves to come with a great cost -- the safety of Alison and then the entire family. Can Donald help the police unravel the many other likely murder suspects and save Shaska and Alison from being kidnapped into a new cult in Danburg? Can he do it before the murderer succeeds to murder again, and then again? Who done it will have to wait until the final page in this captivating Christmas murder mystery. Is it correct to assume that being a Christian and being an American are truly synonymous? In the three generations that have come since the start of the Cold War can we still include God and Country as a single defining couplet? If so, what god does America worship today? What foundational truths connect our present citizens to the past in both church and state? How are Christians to live and thrive in the new Corinth? Dr. Craig, author of Deceived, is back with another book of bold and challenging essays for the 21st Century American Christian. Whether you agree or disagree with his conclusions, you will certainly have something to ponder in your modern American Christian journey.